The IT2012 LED light is the most revolutionary marine lighting product since the inception of High Pressure Sodium lamp. 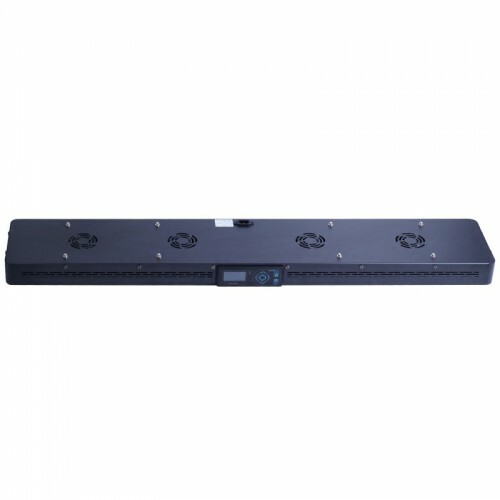 Consuming only 120 watts of power and producing virtually no heat, it boasts light intensity and growth rates exceeding most of the High Pressure Sodium lamps. 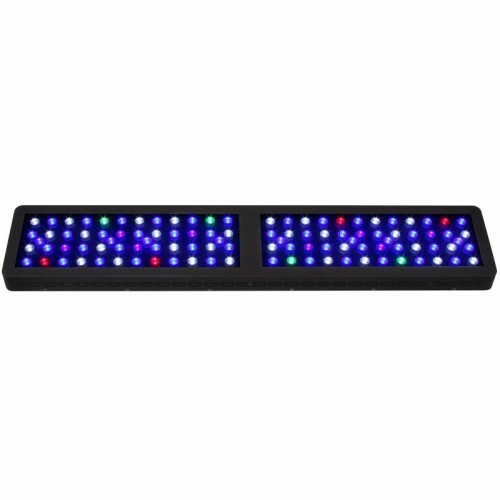 This LED incorporates a powerful 215w beam of light which is controlled by an touch LCD screen or remote control. You can set different progams to run a different times simulating dusk to dawn with out any human intervention. 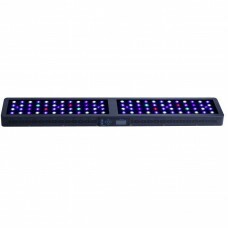 The directional nature of the LEDs ensures 100% of the light is pointed downwards so no reflective material is needed. The low heat emission also eliminates the need for ducting and heat exhaust fans. 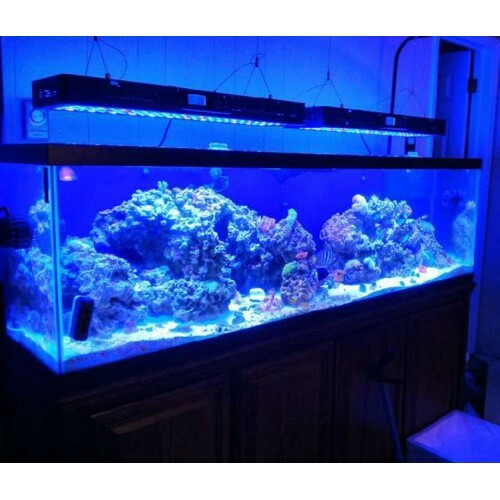 Make use of the pure LED light and suitable for the coral growing, which will make the You can save 50%-90% power comparing with the High Pressure Sodium and fluorescent lamps.